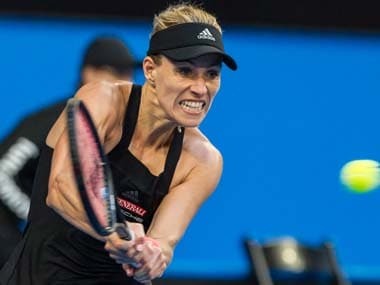 Melbourne: Second seed Angelique Kerber brushed past Slovenia's Polona Hercog 6-2, 6-2 to power into the Australian Open second round Monday. 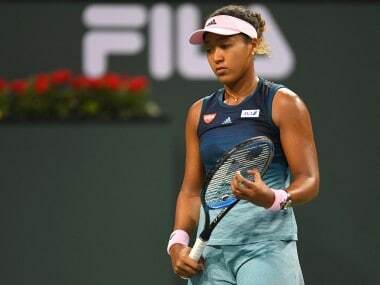 The gulf in class between Kerber, a three-time Grand Slam winner, and World No 92 Hercog was apparent as the German took an early break then rattled past her opponent in 72 minutes. 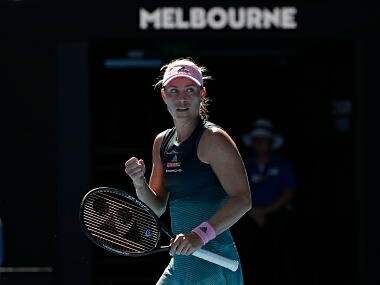 Kerber is also one of the few players with a proven record in Grand Slam deciders against Serena Williams, defeating her in the 2016 final at Melbourne Park and last year at Wimbledon.